I believe that everyone might have wondered at least once in a life time about being away from the modern concrete world. It is not as simple as we think , going back to the basic needs, minimalistic life forgetting the comforts and all . Thinking about a life without Internet,attached bathroom or electricity , simply freaks me out . But still We really wanted to experiment A life without all these. A short trip to ‘ Papikondalu ‘ will free your soul from all the restrictions & bonds( though temporarily ) and make it fly like a bird . It is not just sleeping in the lap of nature ,it is about embracing it ,It is about forgetting that you had been running all your life , you got lost in some competitive game . It is about losing yourself to nature and rediscovering your self . It is like a meditation with all your senses open . God ,Even writing about the place is giving me a wordless warm feeling. O.K ,O.K Coming back to the trip. Papikondalu is place of river Godavari walled both sides by foresty hills. It is said to gain its name from their arrangement ,they are arranged in a special way in which River Godavari looks like a partition ( Maang ) between the mountains on each side, which are dark like hair .Maang or partition is called Papidi in Telugu ,that is from where Papikondalu got its name from. 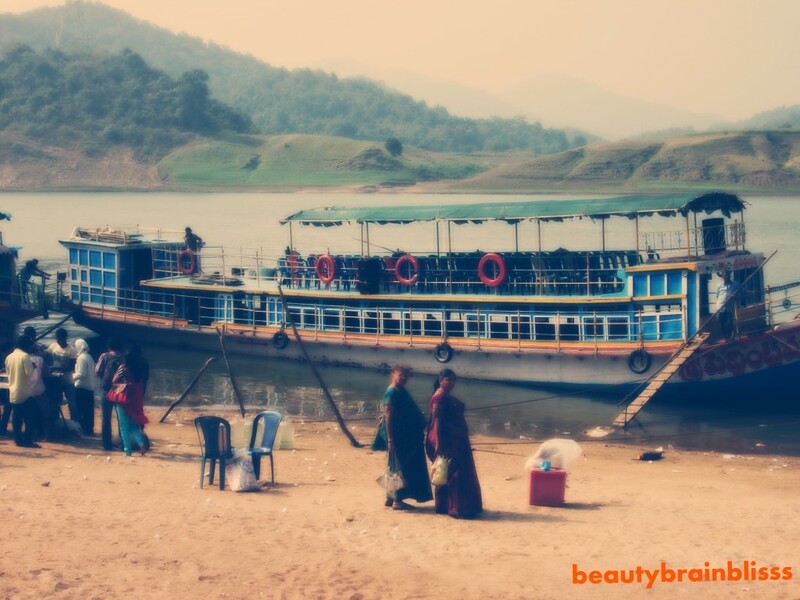 What is the Papikondalu trip like…. There are different kinds of trips 1 day ,2 day and with different starting points. There are many websites which organise the trips either from Bhadrachalam or Rajamandri. When you are starting from either of the above points the people (with whom you booked tour ) will take you by road to the Launch station which are at 40-60kms . From there your launch begins which takes you into deep ‘no other route available ‘ areas of Godavari. You will travel through Godavari as it passes hills with thick forests on either side which are sparsely inhabited. 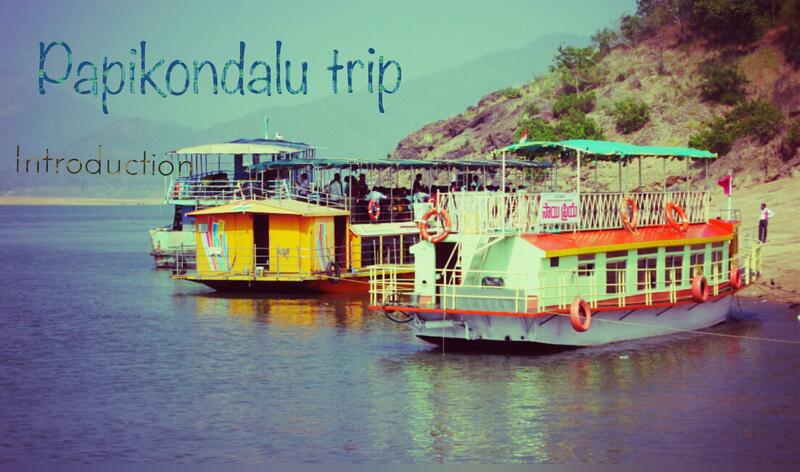 The place which is called Papikondalu is some 3-4hr away from the starting point. One-day trip ends with lunch after which you are carried back to the original point. In two-day trip , after lunch you are taken to the bamboo huts in a small tribal village called ‘Kolluru’. We took a two-day trip and had one full day free in that tiny tribal village on the banks of river Godavari. I am going to write about the trip in detail in future posts.